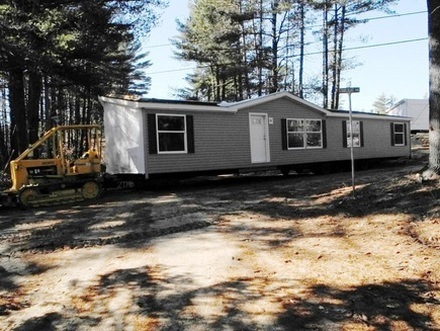 You're welcome to place your home on an open lot - as long as it fits! You can! We have one available site. Call Chris at Bristol South Property Management, our property management company, at 508.823.2300 Ext. 102 for more information.